The Rowing Championships have been an important feature of the GPS sporting calendar for almost as long as the Association has been in existence, and includes the celebrated annual “Head of the River” race for 1st VIII crews. Lake Wyaralong, near Beaudesert provides a spectacular backdrop for the full GPS regatta season. 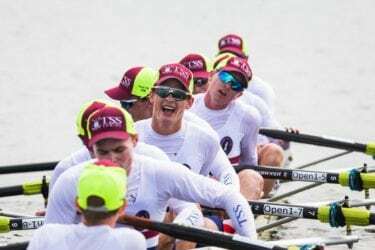 We are pleased to partner with Rowing Queensland in the conduct of regattas and the use of Rowing Manager for entries, scheduling of races, draws and results. Use the blue button to link to Full Results. 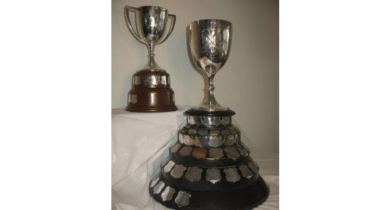 View the rich history of GPS Rowing Champion schools and winners of the “Head of the River” 1st VIII Race in the Trophy Room. 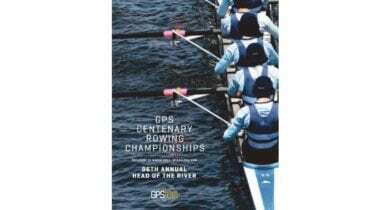 The GPS Centenary Rowing Championships Official Program contains crew start lists, history of GPS Rowing results, archive images and inspiring quotes from GPS rowers past and present.